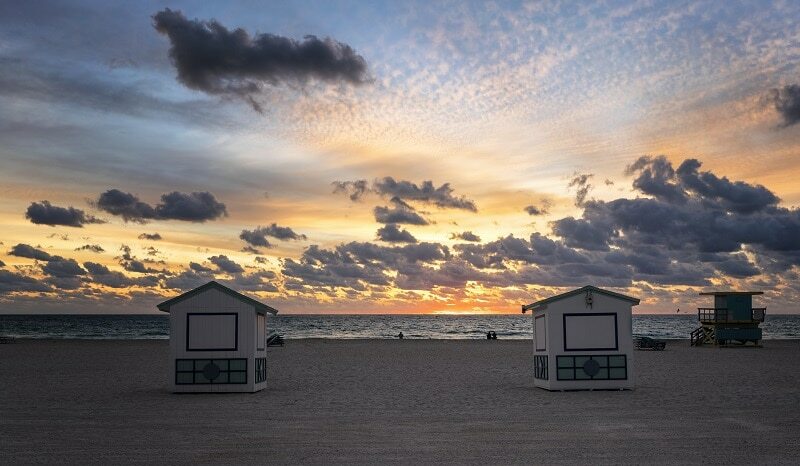 Its long street by the sea, the palm trees so high that you lose sight of them, the Caribbean rhythms or that Latin mixture with thousands of Cubans populating their neighborhoods make Miami a place recognizable by all even if you’ve never visited before. 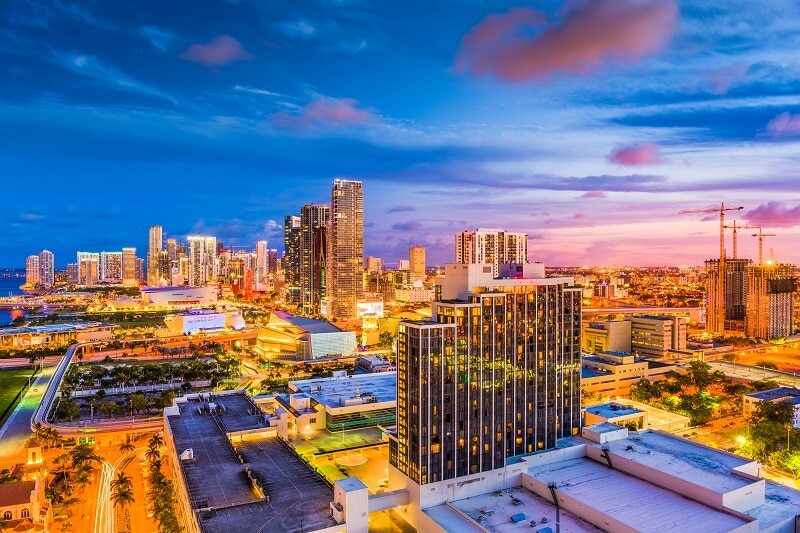 Miami, like most great cities of the United States, is a temptation for the traveler. 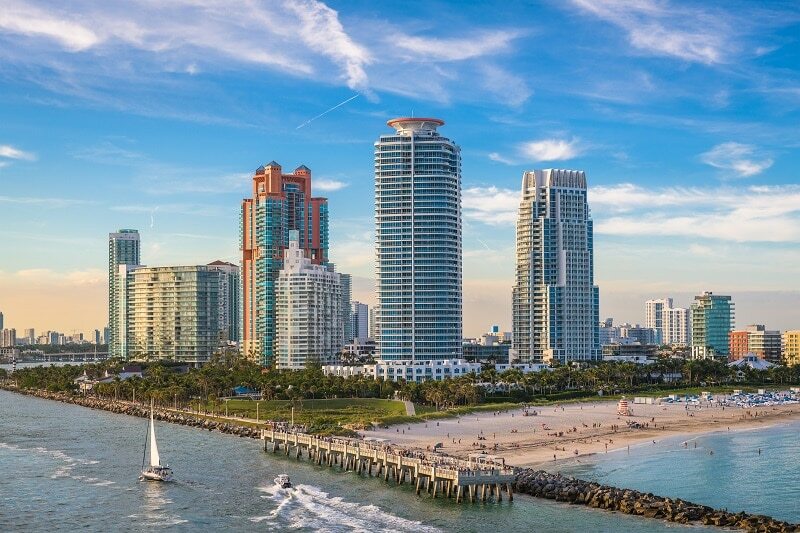 Once you first get there you’ll want to have a rental car waiting for you, because Miami is a big city and even though its public transport system is good, it’s nowhere near as convenient as having your own ride. 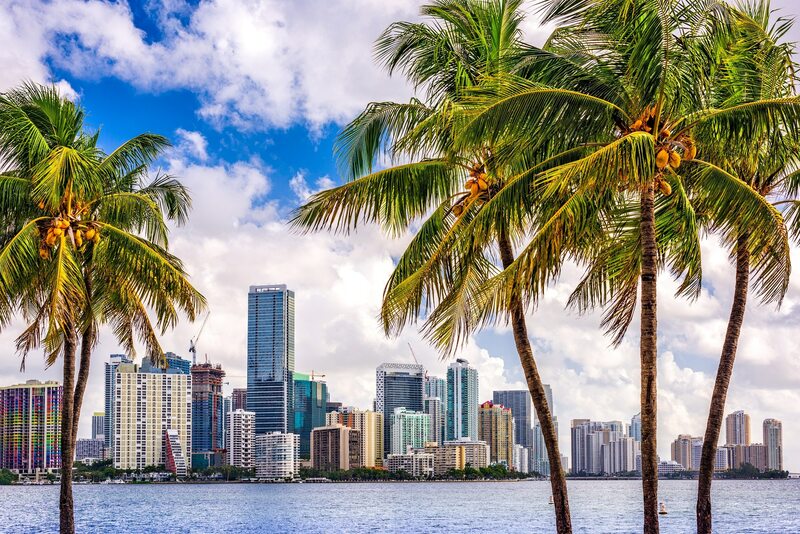 Traveling to Miami means encountering a very different American territory, a cultural confluence that makes us wonder; even more so if we put on sunscreen and choose to visit its beaches. Those same beaches that make this extreme point of the country one of the most visited sites by those who live in the United States as well as by people from all over the world. If you were never in a tropical country, I must tell you something: All you’ve heard about tropical countries is true. As the heat increases, the humidity becomes more sticky and you want to run away. Take it easy and do not stop drinking a lot of water. In Miami and throughout the United States the distances are very large and you will want to reach places where public transport does not reach or a taxi is very expensive. For that reason there’s a great variety of agencies to rent a car in Miami and pick it up when you arrive at the airport. Also if you want to move around the state of Florida, the car allows you to go anywhere at your own leisure without problems and they expedite the paperwork necessary to drive without complications. What’s more, in most cases, hiring a car is more budget friendly than taking public means of transport constantly. Orlando is only 4 hours away from the heart of Miami. Only 4 hours from the beach, which means very little time if you wish to visit Disney World, one of the most important amusement parks in the world. If you’re visiting Miami with children there is absolutely no way you can miss the opportunity to make their dream come true and take them to Disney World when you’re so close to it. But even if it’s just two adults traveling, Disney World has so many exciting attractions to try, you’ll never be bored, even if you think you’ve outgrown theme parks. Geographically we could consider that part of Miami is Central America, where tropical storms are the order of the day. Therefore it is better to confirm which is the best time to travel and avoid an unwanted climate. Do not despair about hiring any kind of special rate with your phone company because, luckily for visitors, in Miami there are plenty of open internet networks and you can even enjoy the public Wi-Fi in the city. As in any other place, in Miami you have to respect the laws to the letter and much more if we talk about alcoholic beverages since their consumption is controlled. Do not ever think, for example, to drink a beer on the beach or on the street because it’s not allowed. Miami is not just beautiful but also full of great activities to try and experience. No matter what you do, try to make the best of your time there and hopefully, your return wont be too far in the future.